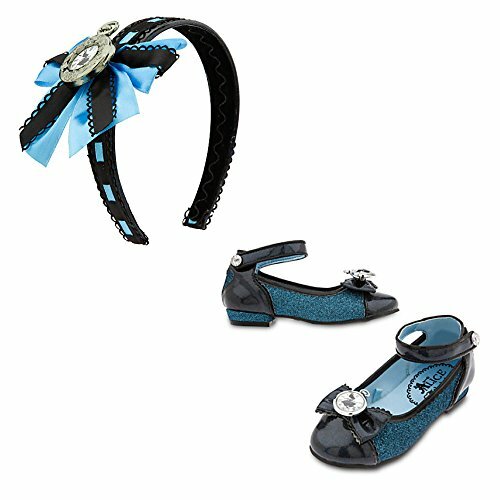 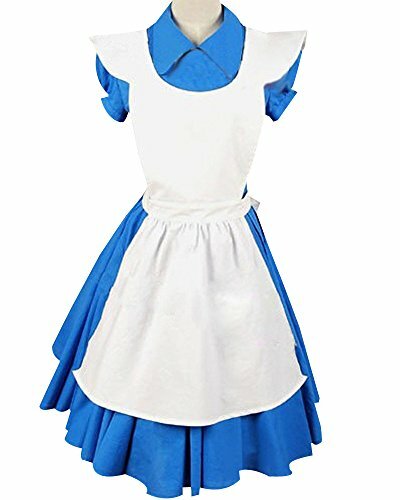 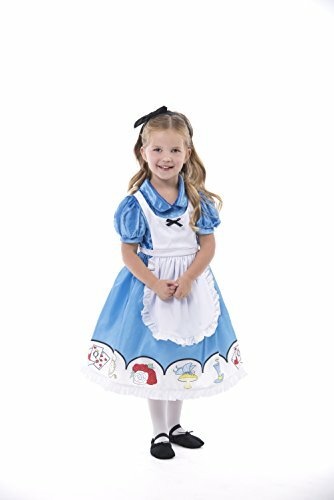 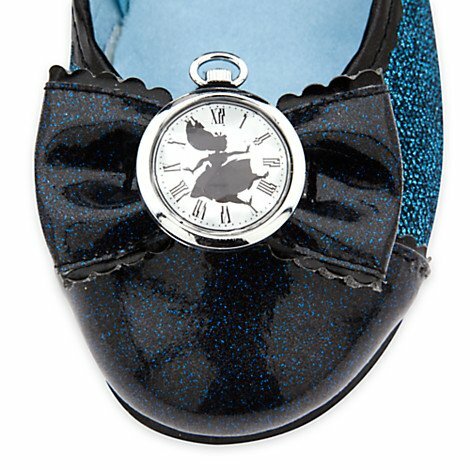 Alice in Wonderland shoes & headband set for girls. 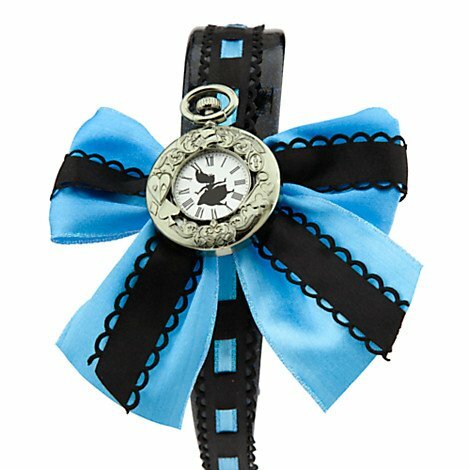 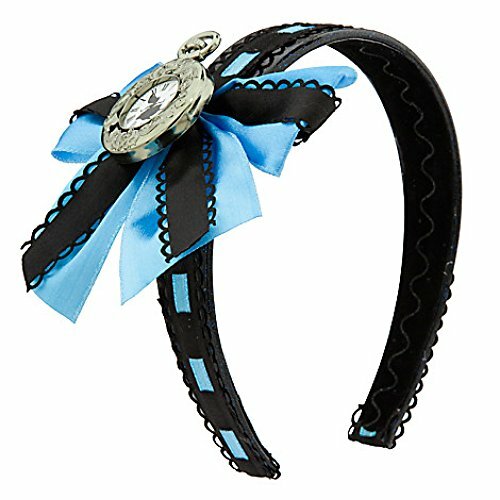 The headband has a pocket watch cameo and bow. 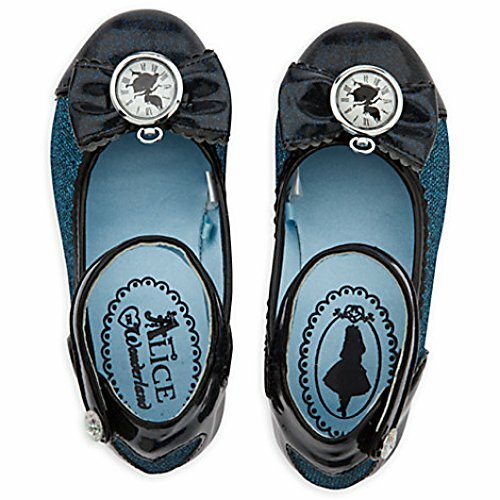 The sparkly shoes have an Alice silhouette design;.